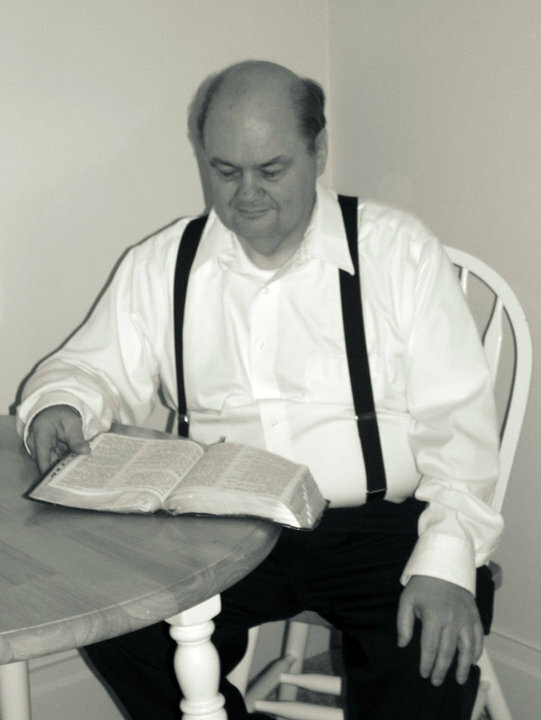 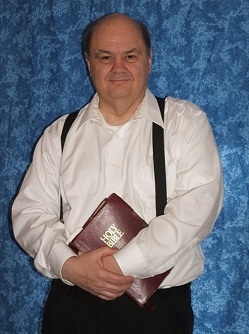 Pastor Meyer reading his Bible. 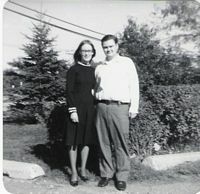 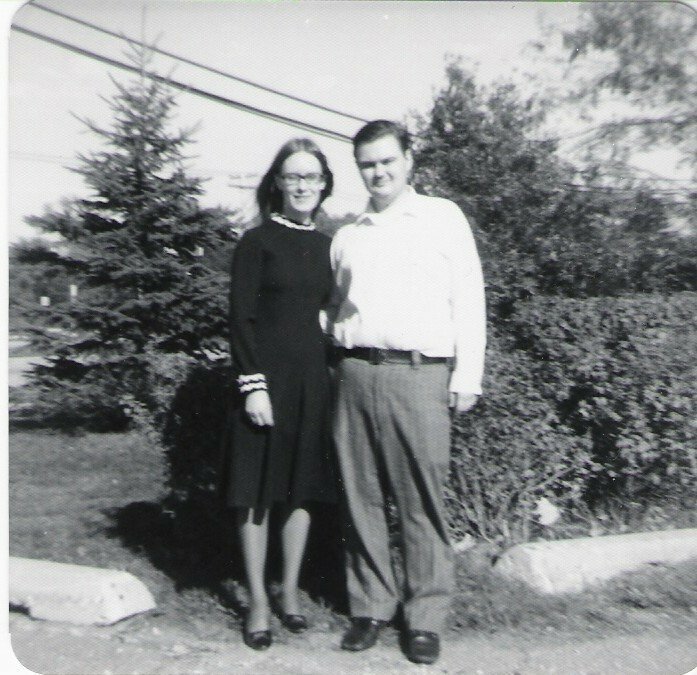 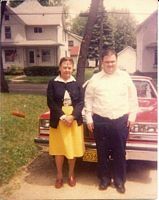 Pastor Meyer with his wife Shirley in the 70s. 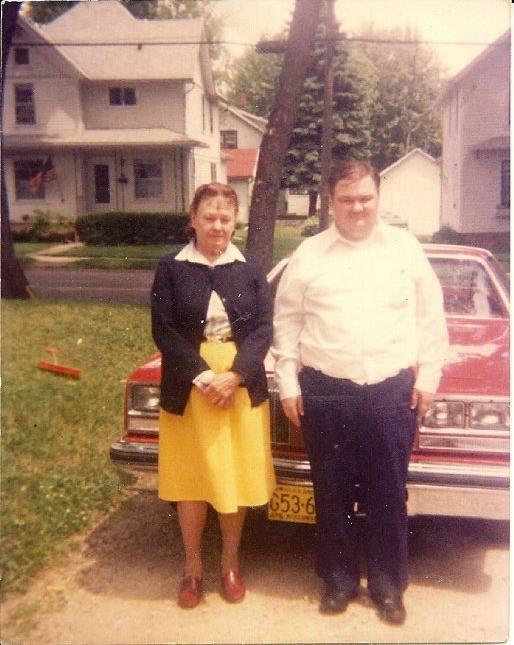 Pastor Meyer with his mother. 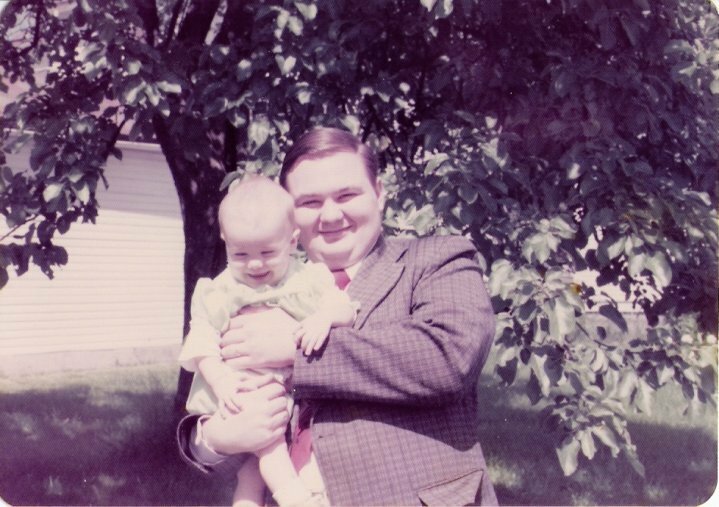 Pastor Meyer holding his first child, Ruth. 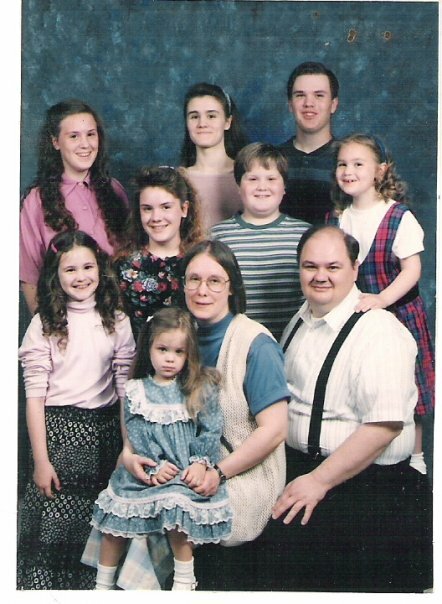 Pastor Meyer and family during the 90s.